Farrar, Straus and Giroux, 9780374531508, 496pp. John J. Mearsheimer is the R. Wendell Harrison Distinguished Service Professor of Political Science and the co-director of the Program on International Security Policy at the University of Chicago. He has published several books, including The Tragedy of Great Power Politics. 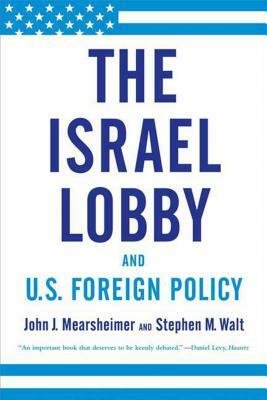 Stephen M. Walt is the Belfer Professor of International Affairs at the John F. Kennedy School of Government at Harvard University, and was academic dean of the Kennedy School from 2002 to 2006. He is the author of Taming American Power: The Global Response to U.S. Primacy, among other books.